A short stay at any new destination can be quickly taken care of by using traditional means like hotels, or newer alternatives such as Airbnb. But an extended stay in Mississauga, especially if it is for professional reasons, brings with it a whole new host of concerns that have to be addressed. 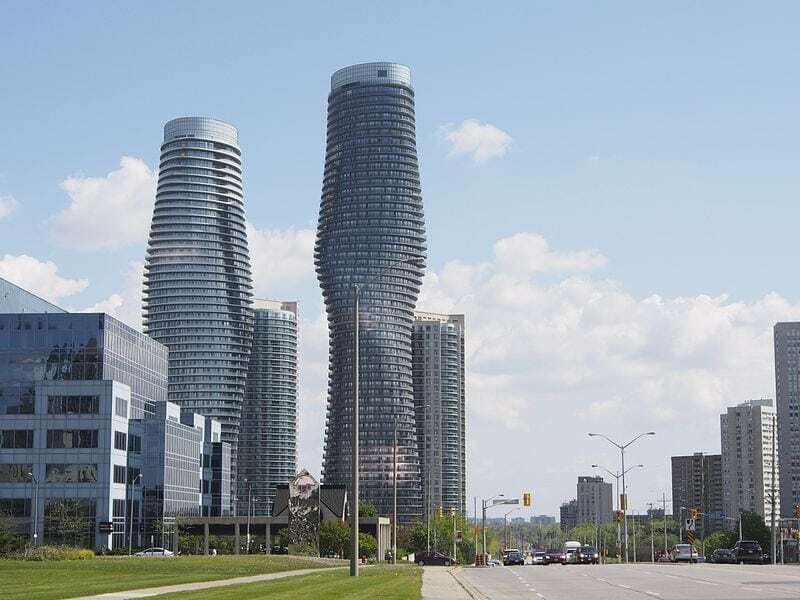 That doesn’t mean that finding accommodation for an extended stay in Mississauga is necessarily difficult, but it does entail a bit more thought and consideration. But why? Money is a chief concern, and spending can quickly get out of control if you’re not careful. Let’s take a look at how a properly organized extended stay can help you save money. The first and most important advantage to arranging an extended stay in Mississauga is saving money. Done right, it can be fiscally efficient. Done wrong, it can cause you to spend far more money than you actually need to or worse, more than you can genuinely afford. While it’s true that spending a longer amount of time in a single area will, by necessity, involve spending more money, the amount spent is undoubtedly under your control if you make the right choice. A traditional hotel, for example, is one of the most expensive choices a person can make concerning extended stays in any city. Hotels are designed to provide maximum quality and service at maximum cost. The convenience of a hotel is something that is evident on the bill with every additional day you stay. However, options like City Gate Suites are created explicitly for extended stays in Mississauga. Our units have a pricing model that is set with a “longer stay means more savings” line of thinking. 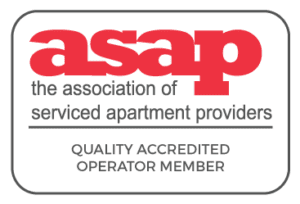 So, when compared to a hotel stay of one month, a service apartment might result in a minimum savings of 30%, and savings increase along with the duration of the rental. Another way suites that are professionally managed can save money is through furnishing. Most extended-stay apartments come fully furnished, so even if your stay is for a few months, you only have to pay for the visit itself. If you were to rent a residential apartment for a more extended stay, there is often no furniture included, meaning that acquiring the bedding, seating, and dining furniture you’ll need is an added expense. You might even have to pay for a fridge and stove as well as Internet access. These options include everything a person needs, even laundry machines and televisions, as well as an already running Internet infrastructure, for secure Wi-Fi connections. In other words, they have all the convenience of a fully furnished hotel, but with more space and with lower prices. Transportation, especially on a daily basis, is another expense that an extended stay in Mississauga needs to address. If, for example, a person is staying at a location that is incredibly far away from a new job, or not easily accessible to public transportation, then the lower price of that stay is negated by the need to rent a car on a daily basis. The time lost in commuting this way also detracts from the money saved using cheaper, distant rental locations. Professionally maintained suites often have the advantage of being strategically located. Easy access to public transportation like subways, buses or streetcar and light rail options mean less money spent on travel and more savings. For those looking for accommodations outside of the short term, City Gate Suites offers an alternative with luxury amenities, furnishings, a great location and even cost-savings. Looking for a place to stay in Mississauga? Contact us for short-term rental information!